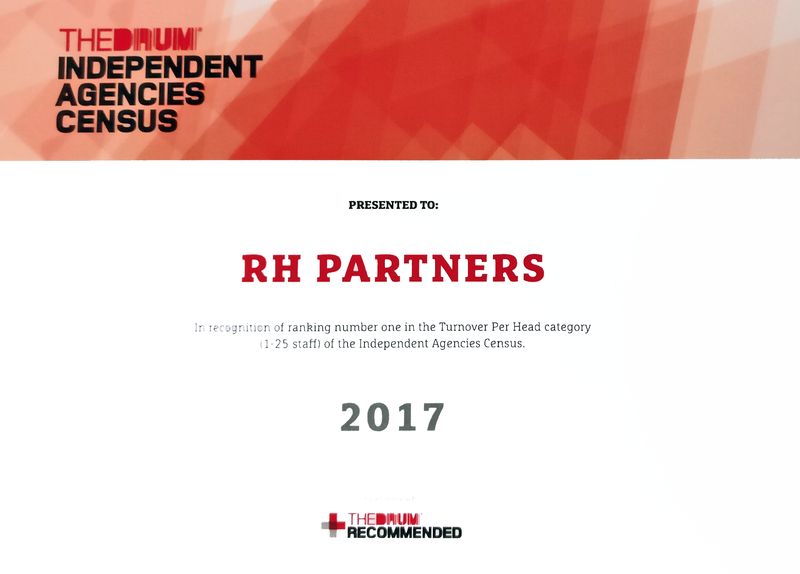 To cap off a year of successes and significant growth, RH has been placed within The Drum’s coveted Top 100 Independent Agency list for 2017! As well as making it into the 2017 Top 100, RH also secured the top spot nationally the Turnover Per Head category amongst SMEs (1-25 staff). 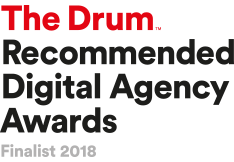 The award follows a string of good news for RH, including three RAR Digital nominations earlier this year and achieving Google Premier Partner status in the last 12 months. 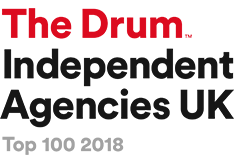 The Top 100 is the cherry on the cake for RH in 2017, which has seen the agency consolidate its specialism in the Education and Local Government sector adding some major new client wins including the University of Huddersfield, the University of Plymouth International School, University Centre Somerset and Hampshire County Council. “It’s been a particularly impressive year for RH”, said Paul Ridgers, Managing Director, “we’ve got a highly talented team whose creativity, innovation and sheer hard work has been rewarded with some significant client wins as well as expansion of our existing client activity”. “Our digital activity has increased exponentially and we have also seen growth in traditional media as well. In the age of digital and media-only agencies, RH are becoming almost unique as a truly through the line full service communications agency. It’s fantastic for our expertise to be rewarded by the Drum’s prestigious Top 100 recognition”. New clients and a continual drive to innovate across digital channels has meant that the RH team has expanded in 2017. “The South West is increasingly recognised as one of the best places in the UK in terms of digital innovation so it’s brilliant to be able to attract more talent to the area to work on exciting national and international projects,” said Tom Ritchie, Head of Digital. With turnover planned to exceed £6m this financial year and impressive pitch win percentage, the future is looking bright for an agency established in Exeter way back in 1976. Copyright © 2019 RH Advertising Limited.